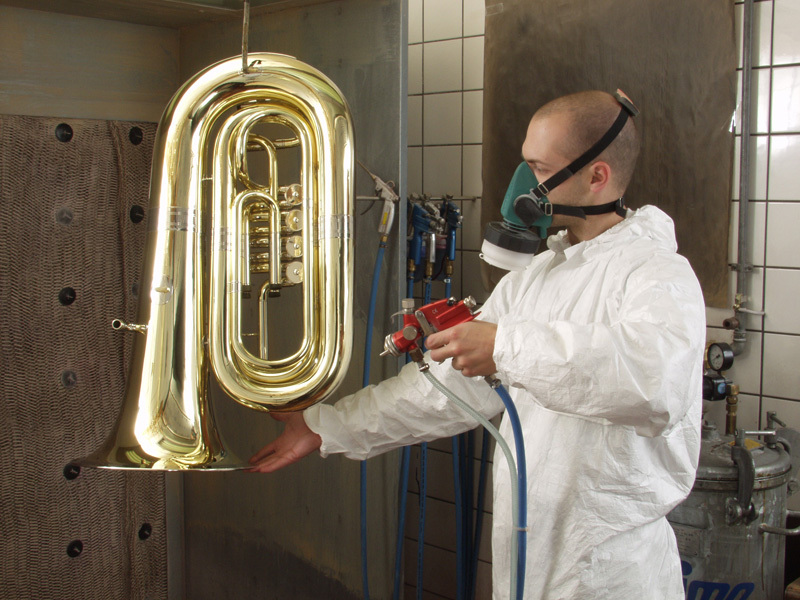 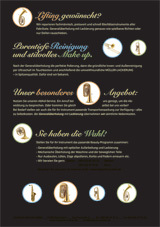 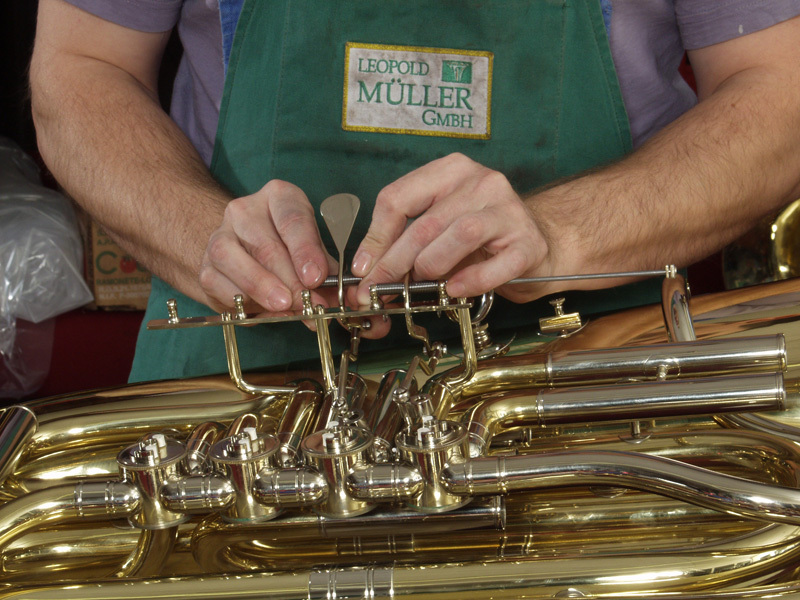 Repair & Restoration - Leopold Müller GmbH Baiersdorf - repair,restoration of brass and woodwind instruments with MÜLLER-LACK. 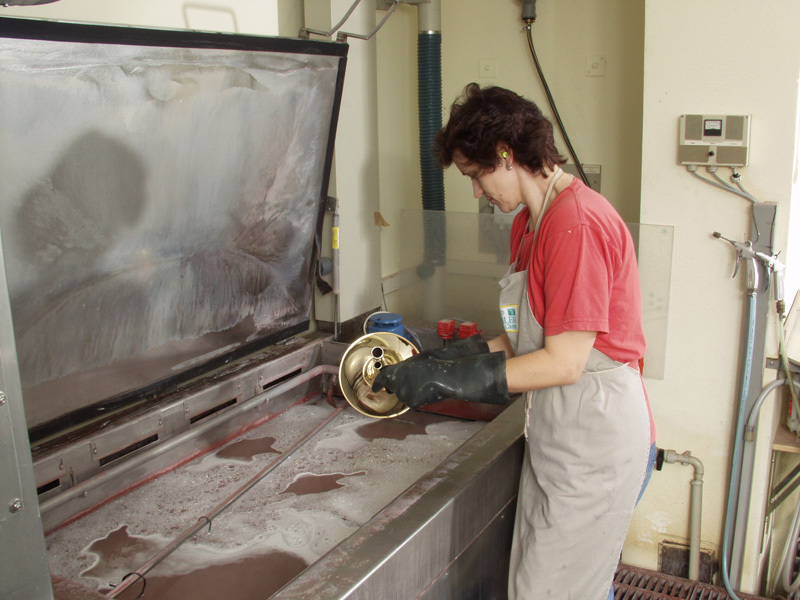 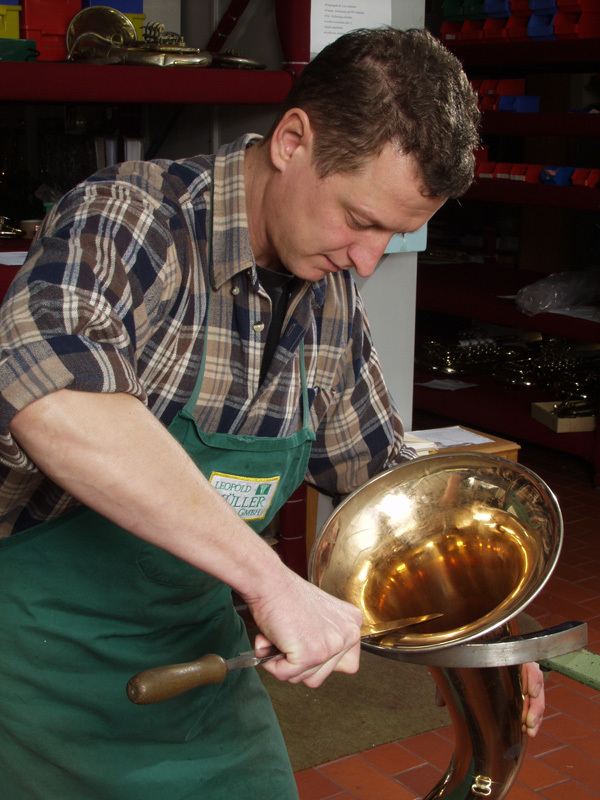 sacral items, silverware and household items no longer need to be laboriously cleaned ! 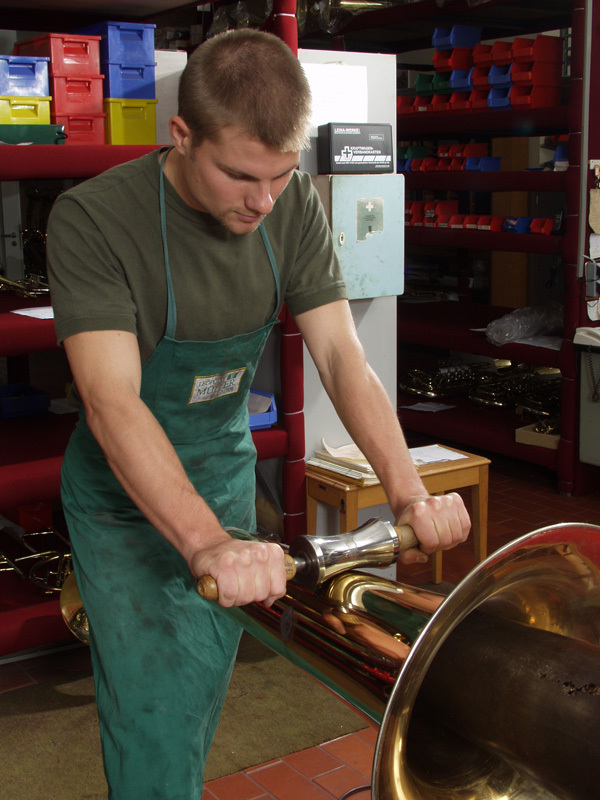 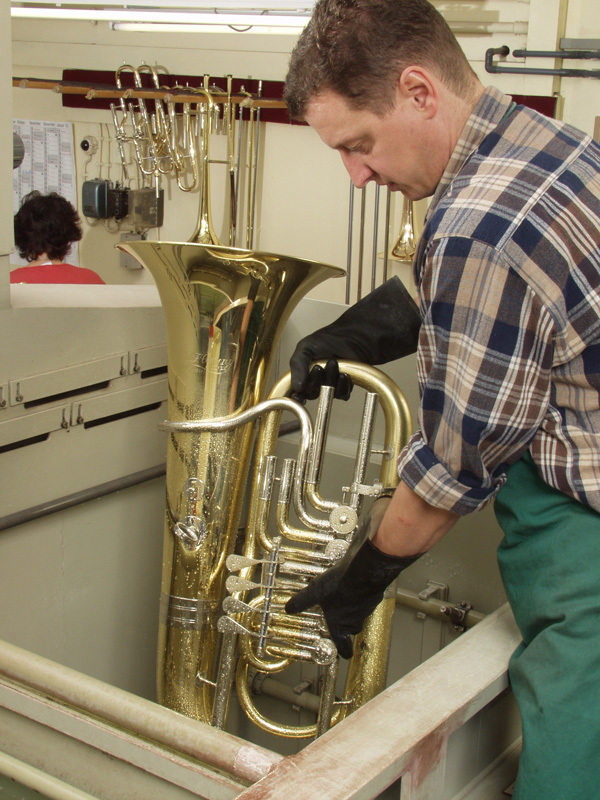 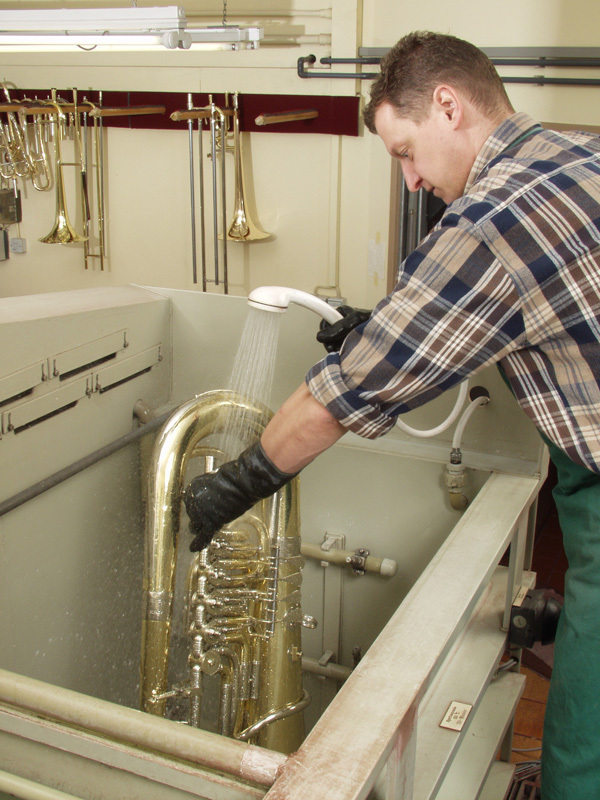 general overhaul of brass and woodwind instruments. 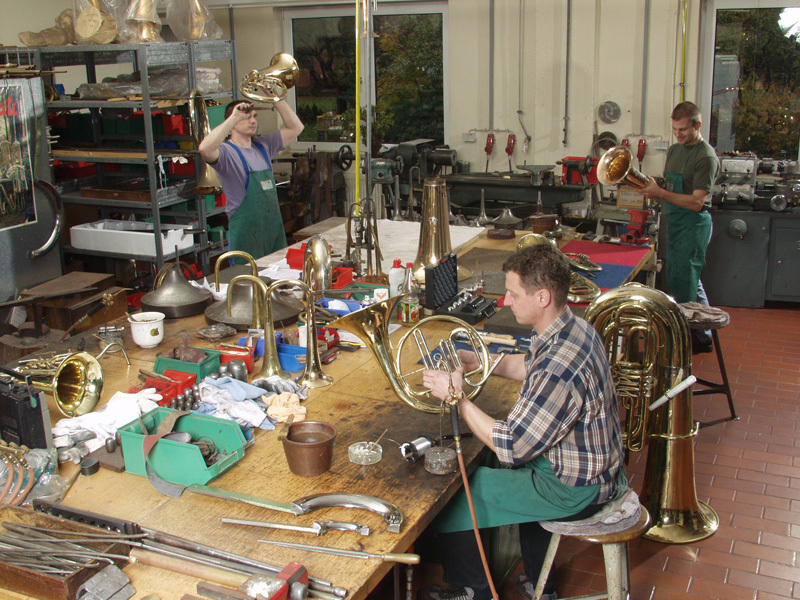 ... because we know what we do. 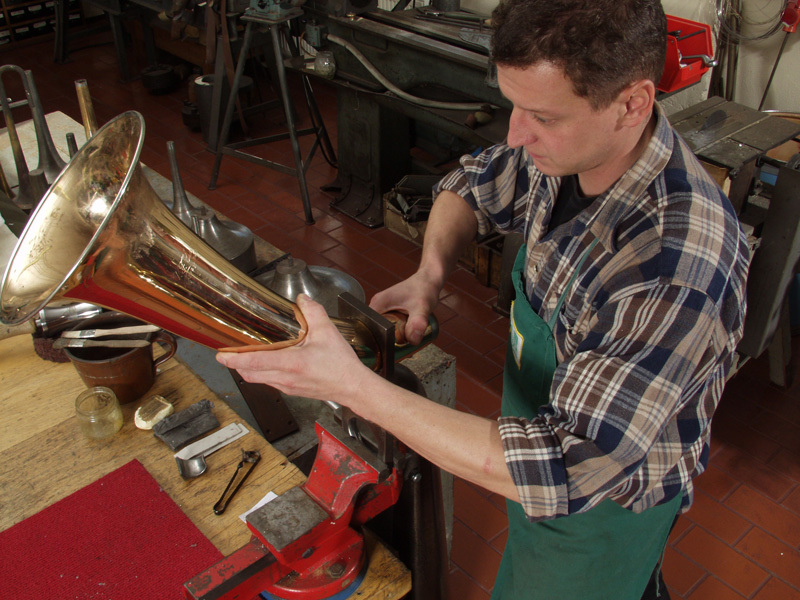 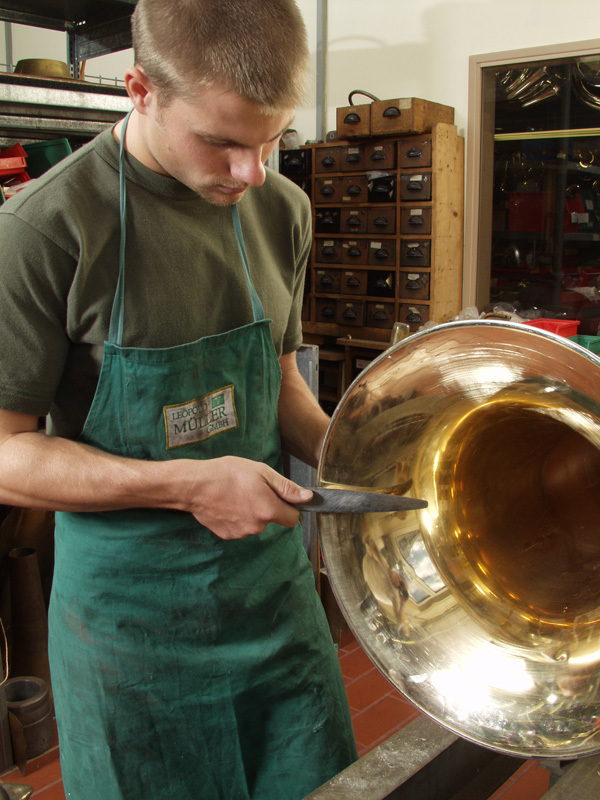 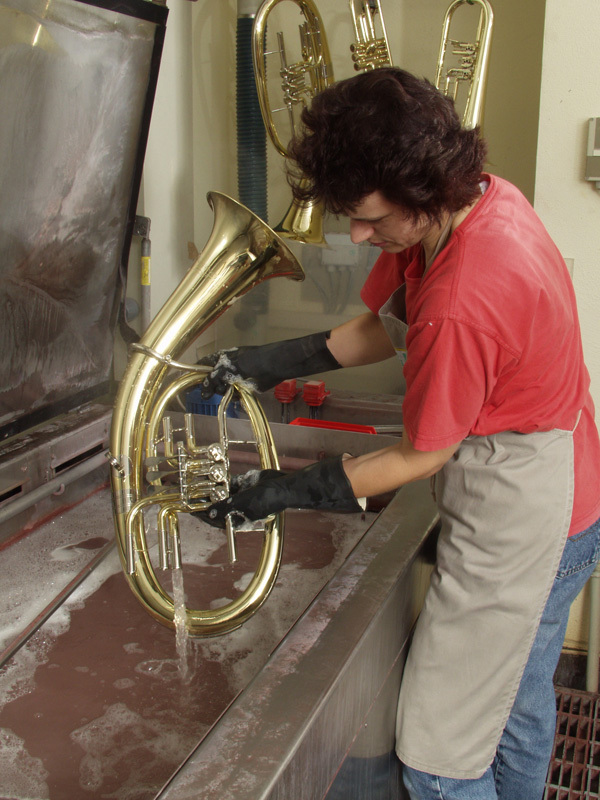 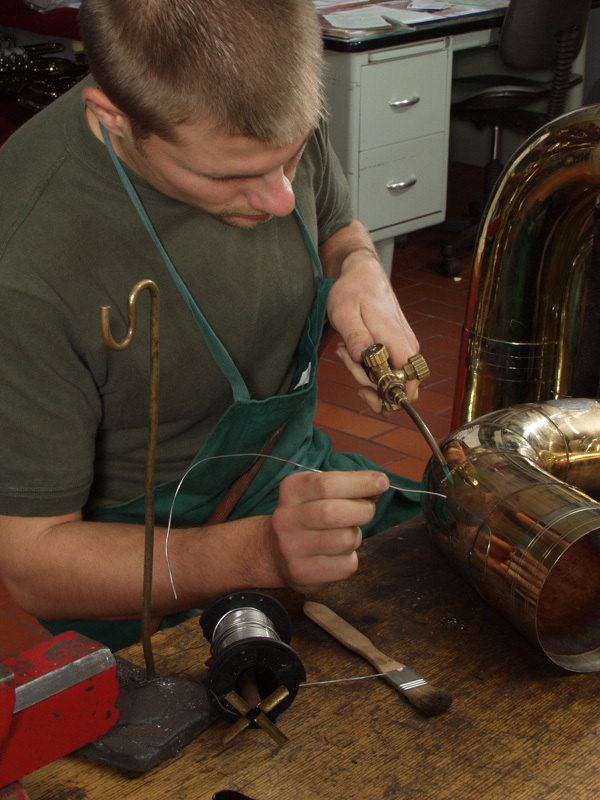 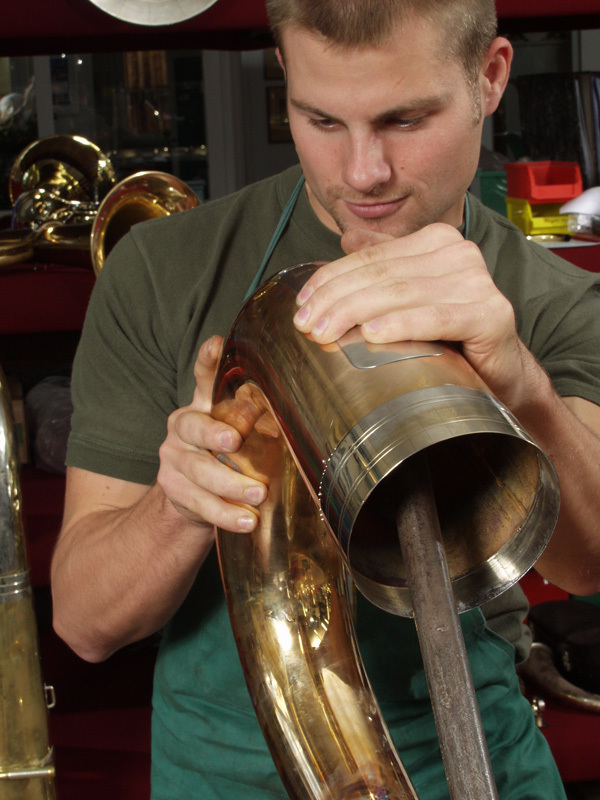 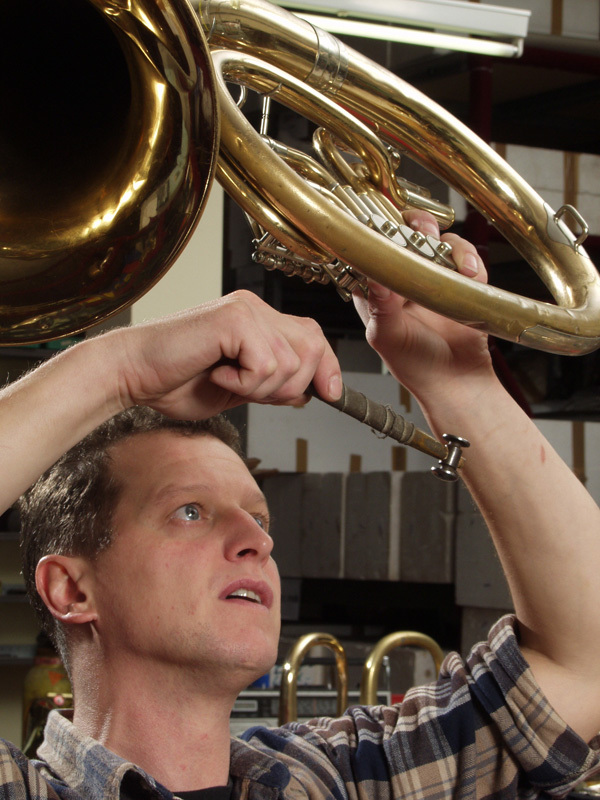 If you'd like to shine once more with your instrument, entrust it to our workshop. 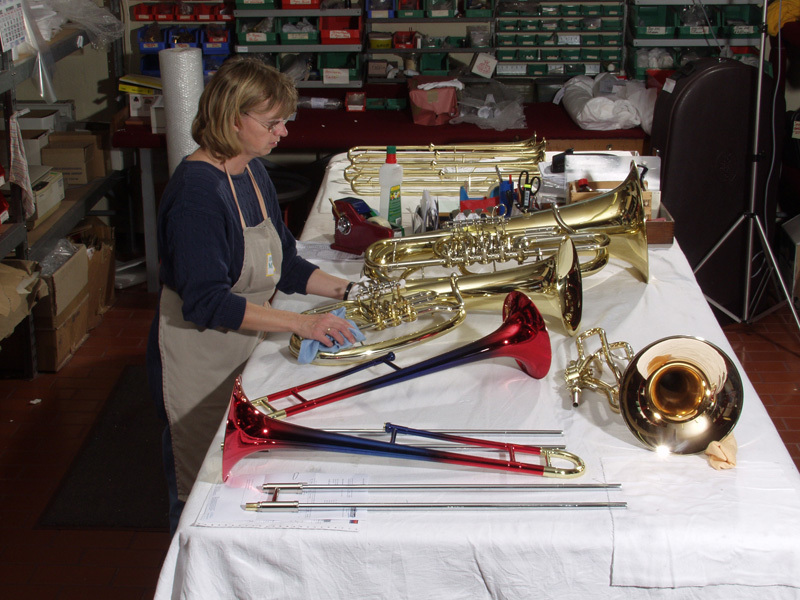 "Service for Trumpets, Horns, Tubes and Co."